Elevate your career by finding your artistic voice. Actors will create a working compass for navigating the industry with a point of view that keeps you connected and full of purpose. ZBS Students consistently work as series regulars, stars of studio and independent films, guest-stars, co-stars, commercials etc. ZBS master student booking rate far exceeds the booking rate of a professional actor. 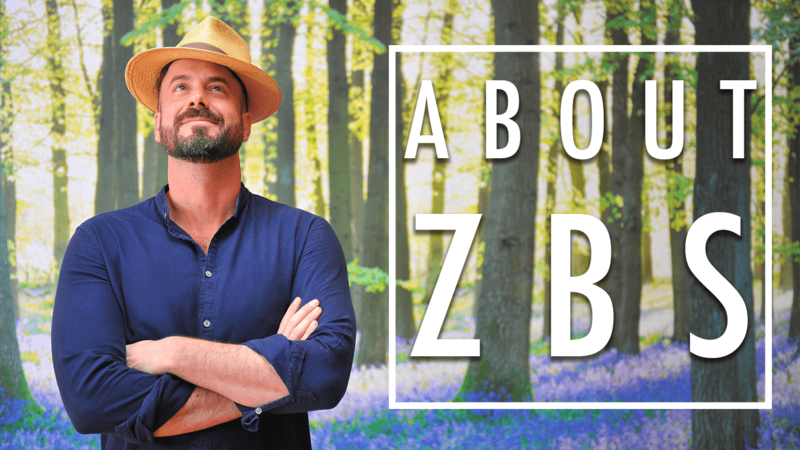 Join a community rich in conversation and support making ZBS your artistic home.